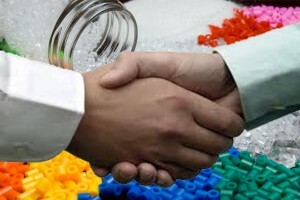 Our company plastic raw material (chips, re-granulate) acquisition and plastic raw material (chips, re-granulate) trade. 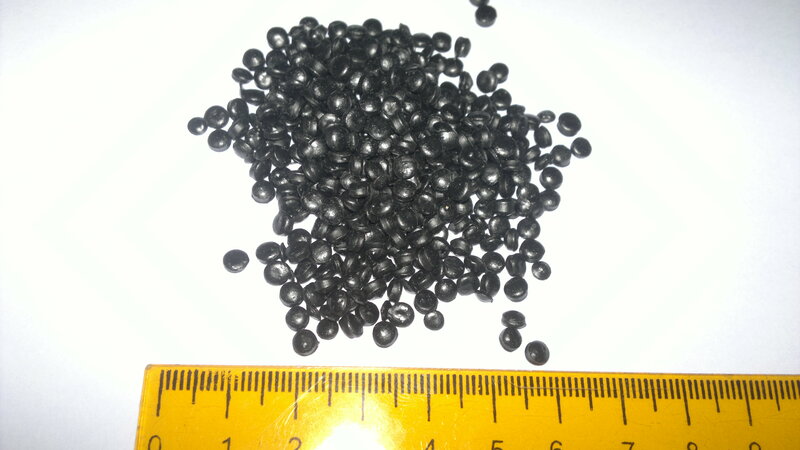 These plastic raw materials (chips, re-granulate) from a continuous acquisition might be interested in us as well. 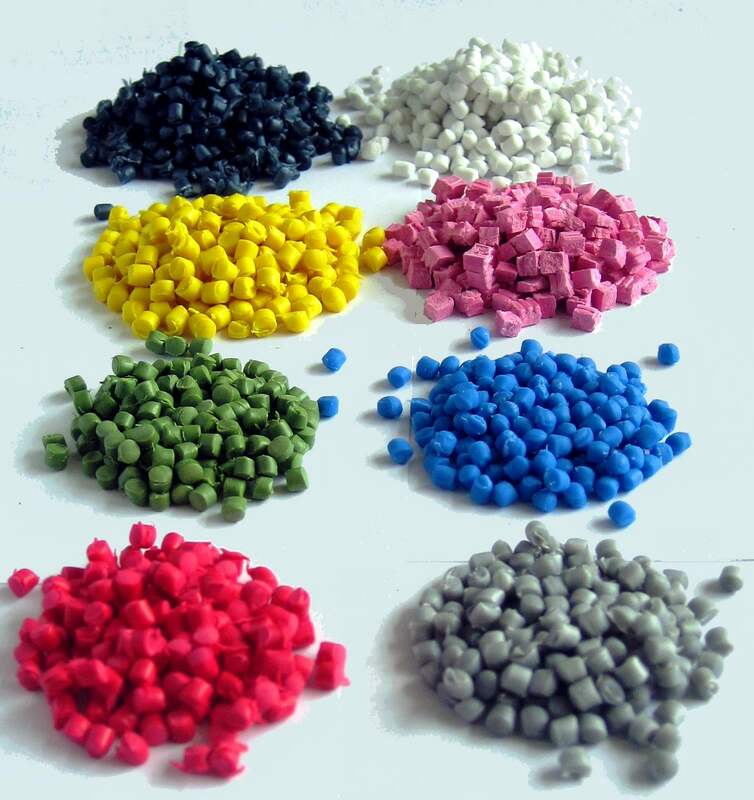 The plastic raw materials are quality guarantee, we can take as our partner based on the quality of the relationships formed and we want to continue to develop the plastic purchases of raw materials and plastic raw material trading. 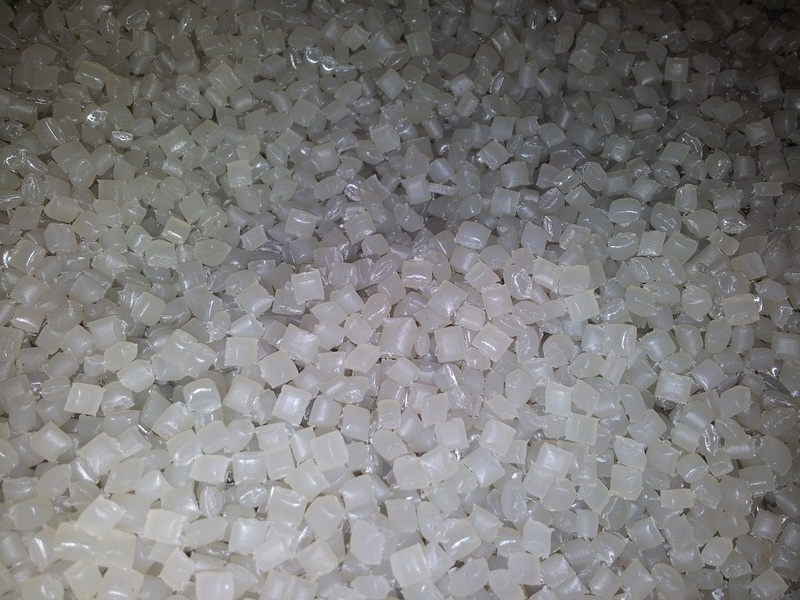 We are interested in the plastic material (chips, re-granulate) by making acquisitions of plastic waste is generated by plastic waste recycling cost of our partner specializing in the plastic waste can be delivered to site. 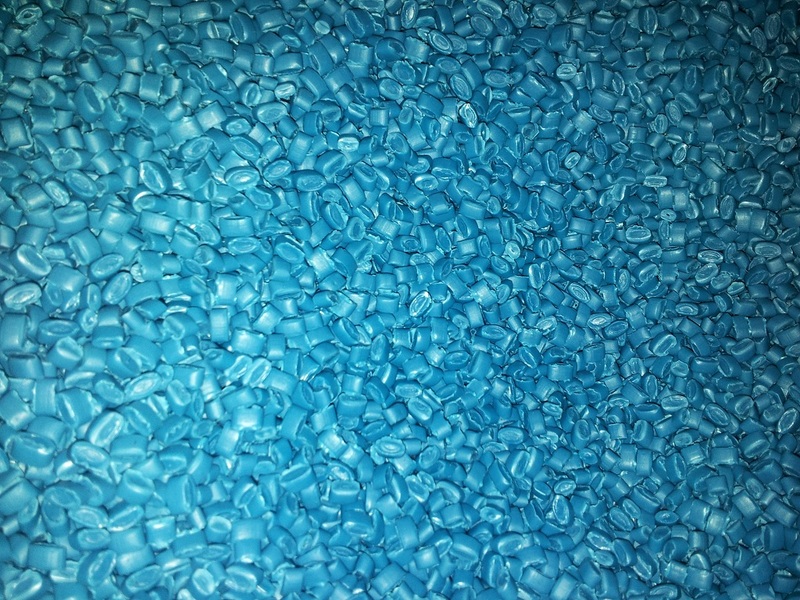 Our company 2011th February 1, contracted to undertake plastic chips, re-granules, lying originale fémtelenítését and repackaging materials. 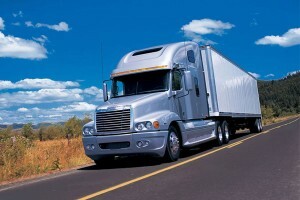 Our equipment is suitable can be rented, and if required, the machine can also undertake manufacturing of. Please look forward to their search! 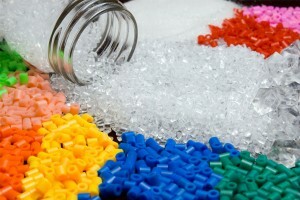 Plastic purchases of raw materials plastic raw material for plastic waste recycling acquisition of the necessary process resulting in the simplest form. These may be chips, granules and re-granules. The agglomeration of crushed plastic film begins, it’s …. Homes and offices can become used to the trash just levisszük, maybe throw in ledobóba and then deliver it. The environmentally conscious end users time and energy spórolva have picked it apart, and then selectively placed around ….